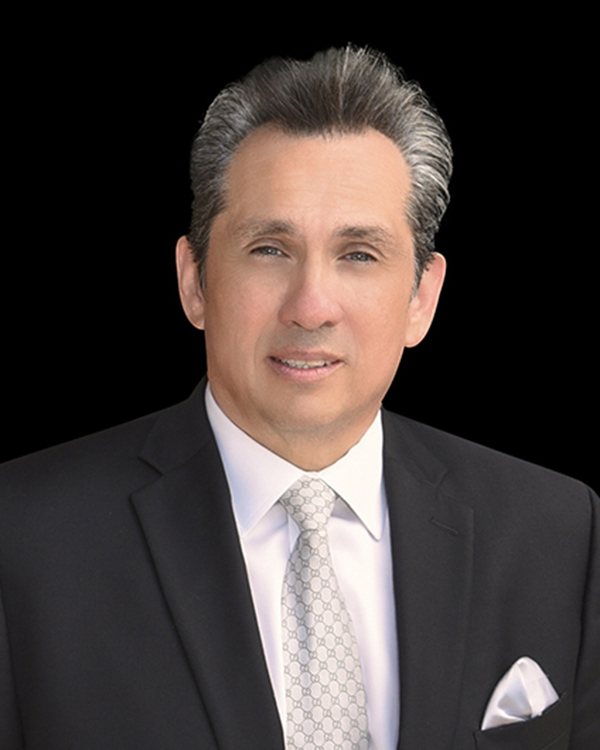 Miguel Herrera is the appointed Vice President of CB Harper Global Luxury. Mr. Herrera has developed a reputation of excellent service. 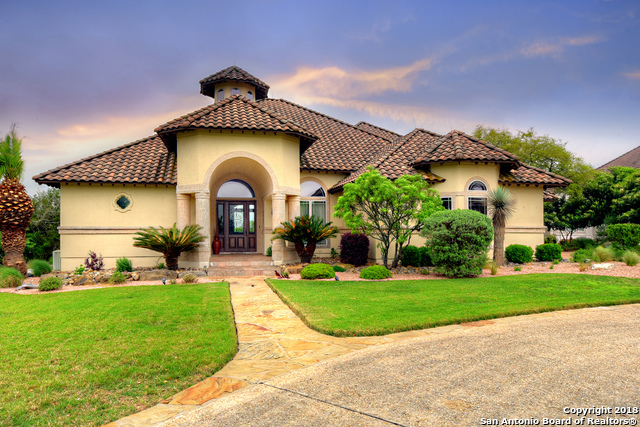 Since he began his real estate career, he has consistently been a leader in the listing and sale of residential and luxury real estate in San Antonio. He maintains a reputation of extraordinary service by keeping personal and close contact with his clients and keeping them informed. It is his unwavering commitment to excellence and personal service that has earned him the trust of his clients, which in turn makes them his clients and business contacts for life.